 MOBILE, Ala. – Christian recording artists Shane and Shane encouraged University of Mobile students to write worship songs from a place of praise to God, during a songwriting workshop on campus. Later that evening, Shane Barnard and Shane Everett performed at Christmas Under the Oaks, a free concert on campus open to the community that was presented by 19/19 Investment Counsel on Dec. 13. Students were given the opportunity to learn from the experienced songwriters. Participants said Shane and Shane encouraged students to write from their hearts – not write a song wanting it to be a hit, but write a song because they want to praise and worship God with it. For more information about University of Mobile’s Alabama School of the Arts events, call 251.442.2383, email Shadoe Valentin at svalentin@umobile or visit umobile.edu.